There are positive medical benefits to circumcision. reduces the risk of urinary tract infection in boys. Male circumcision allows for greater ease in completing hygiene routines later in life. 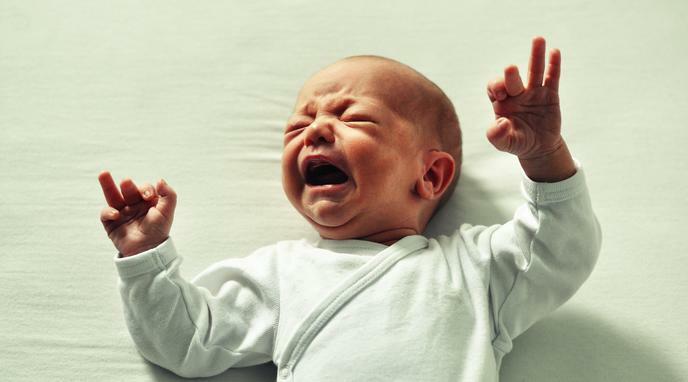 Not being circumcised can cause more avoidable pains throughout life than a one-time circumcision surgery due to sensitivity of the glans, infectious buildup, problems with proper cleaning in children and youth. Studies have found that adult men who have been circumcised may have a more positive body image, and sexual health. Since there are medical benefits, then the surgery can be considered preventative, and therefore necessary. greatly reduce a man's risk of contracting HIV. reduces the risk of HPV infection and therefore decreases the risk of related diseases (genital warts, genital cancers in both sexes, oropharyngeal carcinoma etc.). functions all of which are lost when it is removed. The argument is valid only if the benefits outweigh the damage and risks. Throughout history, circumcision research, just like research on cadavers, women’s reproduction, and many other areas of biology, have been tainted by religion and the bias that comes with it. It is unfair to the individual receiving an irreversible bodily modification such as circumcision to base the decision to perform it on the uncertainty of medical hypotheses about the impact it has. was linked to increased risk of autism in young boys. The person should decide for themselves whether those benefits are worthwhile when they are old enough to make an informed decision. No medical organization in the world recommends routine male infant circumcision. ncbi.nlm.nih.gov shows that the research on this is ambiguous and contradictory. The supposed benefits of circumcision can usually be achieved non-surgically through education, good personal hygiene and the use of condoms. There is no medical need for circumcising an infant. Medical benefits is totally not the same as medical necessity and when it comes to infants necessity is what matters.